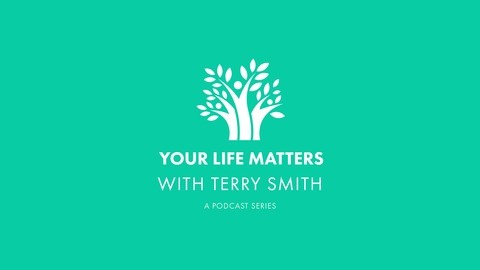 Your Life Matters Podcast exists to bring you closer to the heart of Dr. Terry Smith, the President and founder, as he shares his thoughts and perspectives on life. Coaching: Life Matters has helped thousands of people understand their story so they can live a life knowing they are beloved. 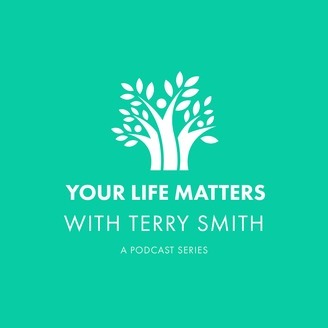 Terry Smith shares about the Las Vegas shooting, giving hope in the midst of tragedy. Music credit: Tony Anderson (www.tonyanderson.com).